Now we’ve all gotten over the drama of back-to-school, the end-of-season sales are starting to hit the high street. For any savvy Santa, that’s the time when Christmas comes to the forefront of our minds. Trying to bag a bargain is key to keeping the cost of Christmas a low as possible. Whether you’ve got one child, two, three, four, or more, those pound signs sure to rack up when the man in the red suit comes to visit. While I do consider myself one of the aforementioned savvy shoppers, it just isn’t possible to keep on top of every shop, every day. 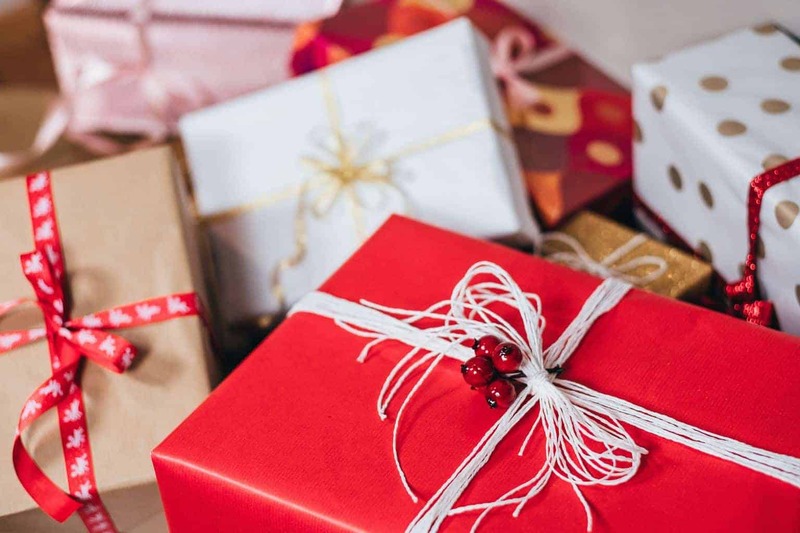 Whether you prefer to buy things from high street stores or you like to shop online, price matching now means that the cost of Christmas wish list items are fluctuating sometimes hourly – never mind daily! Say what you want about Amazon, but every so often you really can grab a bargain on the site. That is if you time it right. And therein lies the problem. What parent has the time to monitor price drops and flash sales? Sure, we’re thrilled when we bag a bargain. We keep our eyes peeled for 3-for-2 toys and September sales are our best friend. But there’s a company that’s come along and made my life a lot easier in the run-up to the Big 25th. If you haven’t already, go, go, GO checkout Price I Want to Pay. The name says it all really. And this is how it works. Around about now or over the coming weeks, the kids will be writing their letters to FC. 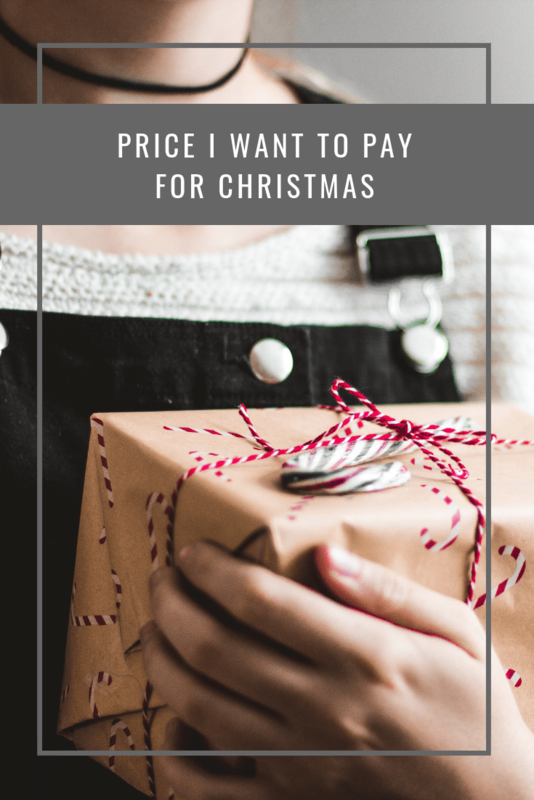 Whether the elves pick them up or they shoot up the chimney – however, magic goes down in your house, Price I Want to Pay makes the magic happen. 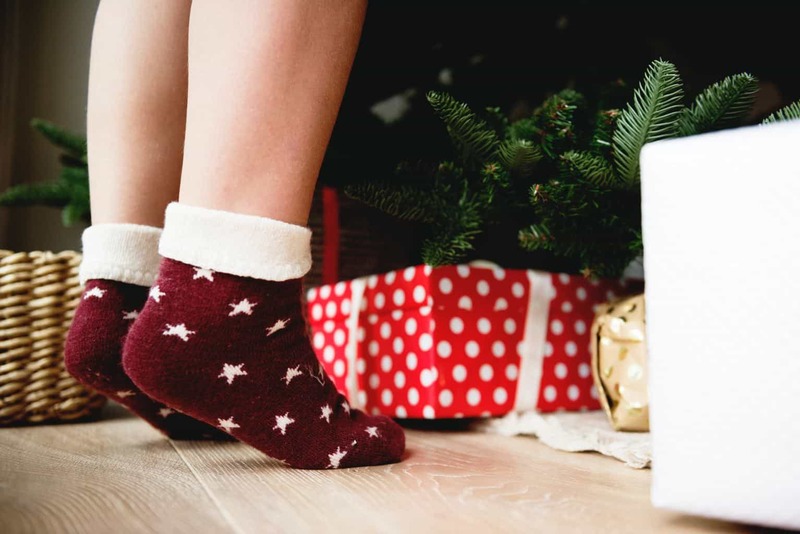 Once you have the low down on what your children want the most this year, head over to the website, register, and download the PC/MAC tracker extension. There’s also an app you can use on most mobiles, which is super handy. Then search the Web for the stuff your little ones would like to see under the tree this year. As you’re doing so, PIWoP them! This marks the item in the extension itinerary. You can then decide how much of your hard-earned moolah you are willing to part with for said item. When it drops in price to or below a level you choose, you’ll be alerted, and then you make your purchase. This sounds so interesting and perfect for saving pennies with the Christmas shopping! As if something like this actually exists!! What a fantastic, time saving idea! I am actually online all the time and I still miss sales on stuff I want the most.